As an Internet Marketer you want to collect as many links as you can to your website so that it appears to be an authority on the subject for the search engines. Search engine traffic is considered by many to be “free” traffic. It’s not like pay per click (PPC) or other types of traffic where you are paying for people to visit your site. Anyone that finds you through a search engine is really a free visitor! And if they buy from you, then that means they are free money too! Getting a high ranking in the search engines is considered by many to be a black art, with the search engine geeks trying to keep one step ahead of the search engine optimization gurus. With the continual changes in search engine technology it is very difficult to keep up to date with them and to keep your site optimized and ranking high. This is why backlinks actually work out to be one of the most effective search engine optimization techniques on the market. They are cheap, quick to develop, and long lasting. They are also not likely to ever be completely penalized by the search engines. Yes, certain types of links or links to certain sites may detract from your search engine ranking, but quality backlinks will always be good for your website and your business. A backlink is effectively a link from another site to your own. Here we are talking about one way links, i.e. they link to your site, but you do not reciprocate. 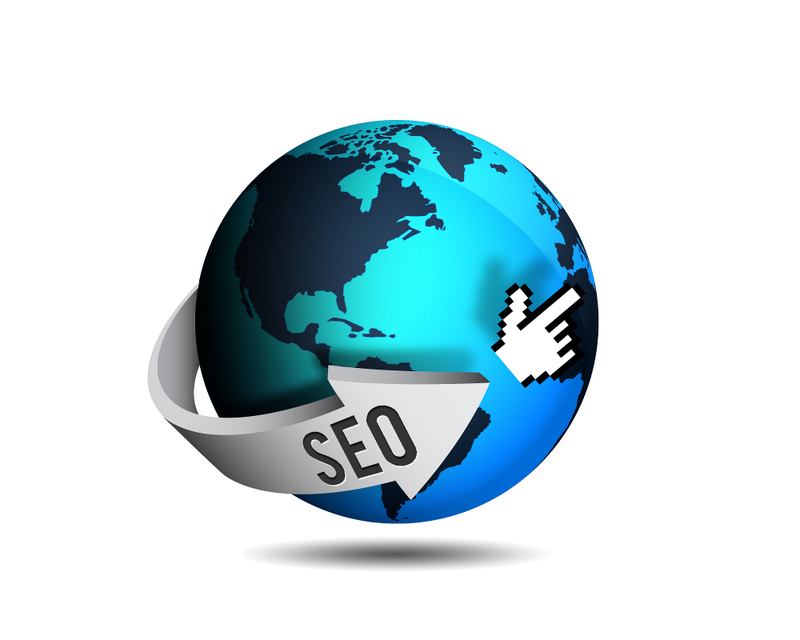 This holds more value in the eyes of the search engine and benefits you much more. Articles – submit articles to the article directory and the resource box will contain a link to your website – a free backlink! Directory entries – every niche will have at least several hundred directories of sites that are relevant to that niche. Get yourself listed in all of these, and you have lots of free backlinks! 3 way link exchange – unlike traditional reciprocal link exchanges where two sites point to each other, this is a slightly more cunning way which is meant to fool the search engines. It does mean one of the link partners needs two websites though. Website A links to Website B which links to Website C. Person A owns Websites A and C and Person B owns Website B. To the search engines, these appear as one way links (at the moment! There is talk of the search engines wising up to this). Blogs – putting comments on blogs is another way to get backlinks. However, be aware that if you are not adding value with your comment it may well be considered spam and then deleted and blacklisted. So don’t just post “great entry”, writing something that is useful and appropriate. Backlinks are surprisingly easy for you to acquire with a little bit of work. If you don’t want to do the work yourself then you can very easily hire someone who will do it on your behalf, though make sure they will be ethical about it! With backlinks you can boost your search engine rankings and get yourself free traffic, which means free money when they buy your product! This entry was posted in Beginners, Blog, Link Building and tagged Advice, Ready Made Niche Website, turnkey websites, website, wordpress. Bookmark the permalink.